Psychiatry, like most professional fields in Russia, gained its legitimacy from its ability to serve the Tsar and later the Bolshevik party. The militarised nature of these governments meant that psychiatry would have to prove its worth to the military. This study will cover Russian/Soviet military psychiatry from its first practical experience during the Russo-Japanese war to its greatest test during the Great Patriotic War 1941-45. Throughout this study, the continuity between Russian and Soviet military psychiatry will be emphasised. For example, psychiatry's materialist school dominated throughout this period and that Russia's acceptance that psychiatric casualties will occur allowed them to focus their resources on treatment rather than prevention. 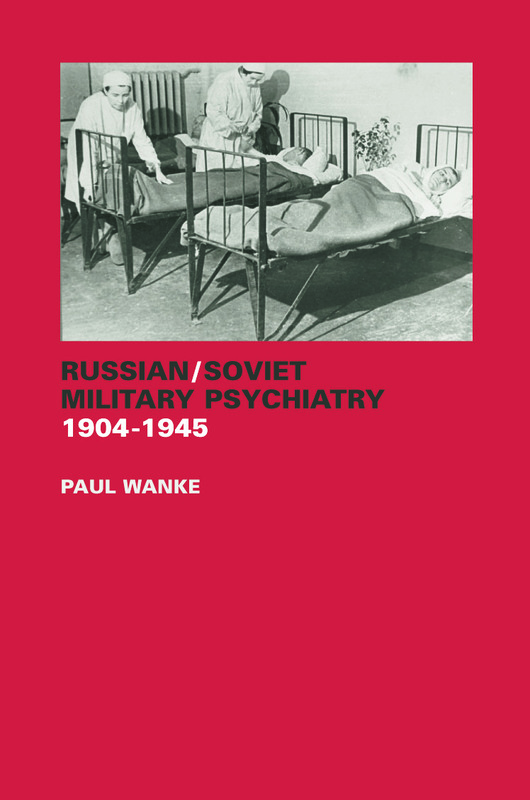 Paul Wanke received his PhD from University of Kansas, 2002, dissertation topic Russian/Soviet military psychiatry. Currently adjunct faculty at Oregon State University and Lane Community College, Eugene OR. He has published in Journal of Slavic Military Studies, Journal of Military History and Encyclopaedia of the Great Depression and the New Deal.